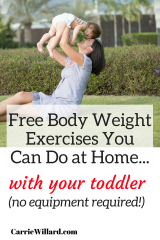 Bodyweight exercises to do with your kids! 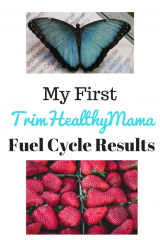 Trim Healthy Mama One Week Fuel Cycle: last day! 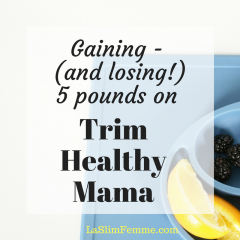 Trim Healthy Mama Fuel Cycle Day 5: Fuel Pull! 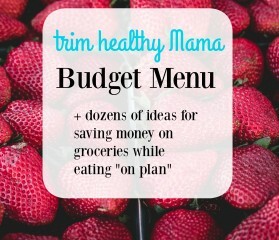 What does a Trim Healthy Mama buy at ALDI? 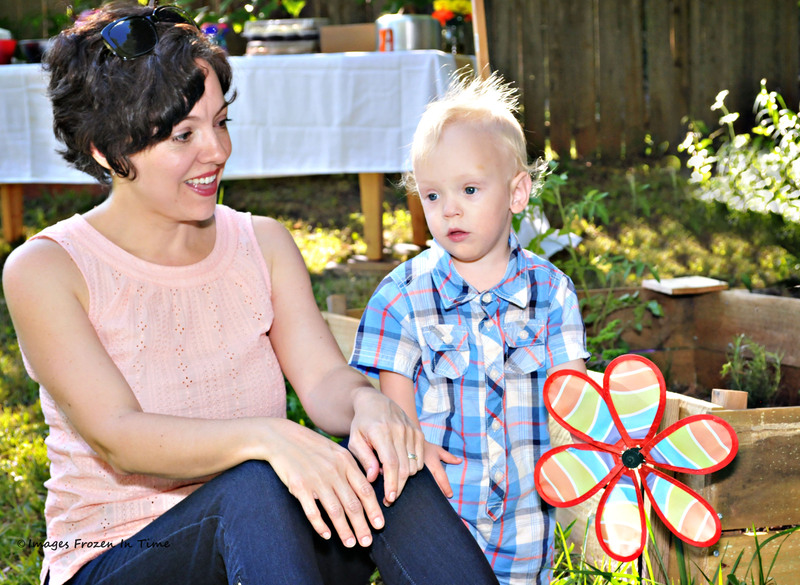 Copyright © 2019 TrimHealthyMama blog. Powered by WordPress and Rakiya.